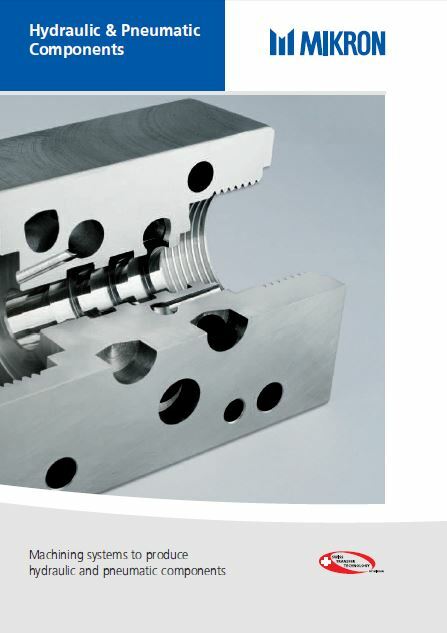 Machining high-quality components for the pneumatic and hydraulic industry requires high-performance machining systems. 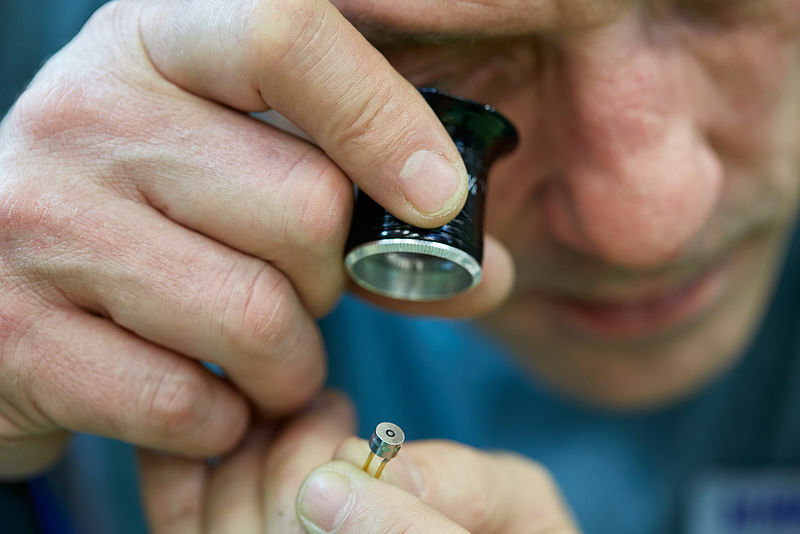 Operations such as drilling, milling, turning, threading and deburring, all on the same part, must be performed flexibly to produce different components at maximum capacity. Mikron Machining offers the best machining solution to perform all of these operations with a single clamping step. Mikron NRG-50, Mikron Multifactor, Mikron Multistep XT-200.